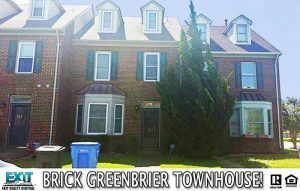 Awesome brick townhouse in convenient Greenbrier! Open floor downstairs Huge master suite w/ 3rd floor loft which could be used as an office, study or home gym. Custom cabinets in loft. Custom made window sits w’ lots of extra storage. Fenced backyard w/ Shed. Easy access to shopping & restaurants. 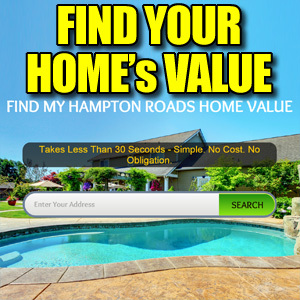 See Other Homes In The Hunningdon Lakes Neighborhood! 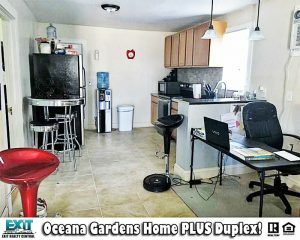 Oceana Gardens Home Plus Duplex! Mother in law suite or investors! Duplex in the back. Rent out the back to pay the mortgage in the front. This property has huge potential. Less than 3 miles to our beautiful oceanfront. Duplex has an additional 4 bedroom & 2 bathrooms. Some of the best schools & so close to shopping and all bases. See Other Homes In The Oceana Gardens Neighborhood! Spacious Home On Corner Lot In Bayview South! Spacious home on corner lot in sought after area. Close to shopping, dining, bases & interstate. Laid out w’ entertaining in mind. Sun room, electricity for a pool or outdoor kitchen. 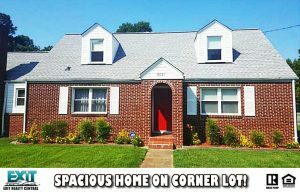 Custom tile, granite counters, stainless steel appliances, glass tile back splash, new roof, hardwood floors, cedar closet & more! See Other Homes In The Bayview South Neighborhood! 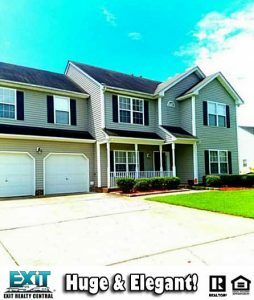 Huge, Elegant 4 Bedroom Home In Chuckatuck! 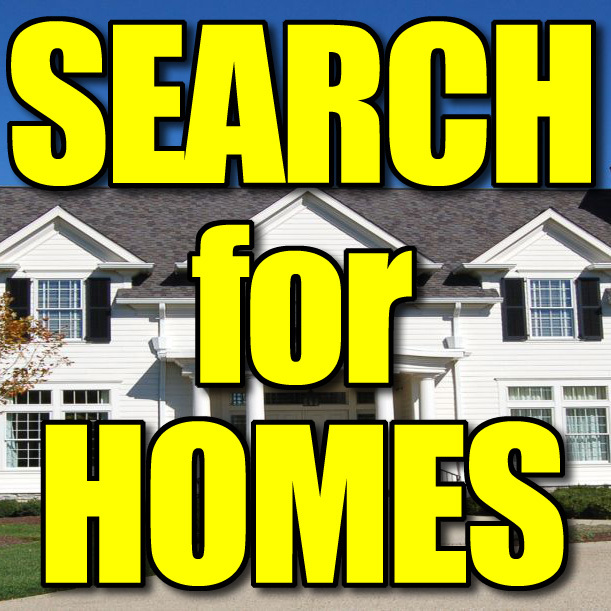 See Other Homes In The Chuckatuck Neighborhood! OOPS! You missed another one! This one is gone! This is SO SO nice, you owe it to yourself to at least come look! 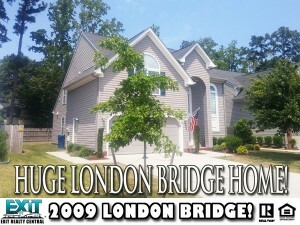 Immaculate London Bridge two story home built in 2009! Hardwood, carpet tile. Open 2 story foyer. Gas fireplace, patio, amazing kitchen! 2 Huge master bedrooms w/ bathrooms, walk in closets. Dual zone heating/cooling. In the sought-after First Colonial High School district! Hardwood, carpet, tile. Open 2 story foyer. Gas fireplace, patio, amazing kitchen! 2 master bedrooms w/ bathrooms, walk in closets. First Colonial High School! Near Interstate 264. Oceana, Oceanfront, Lynnhaven Mall! 2 car garage, landscaped yard, great neighborhood. Extra beautiful home! 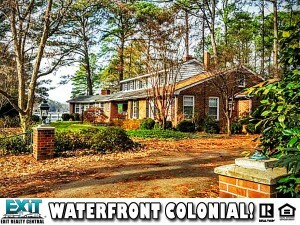 See Other Homes For Sale in the First Colonial School District! Great home for entertaining with spacious family room off the kitchen! Nice large back yard with above ground pool 24′ round. Newer roof, newer windows, updated bathroom, kitchen, and Well water for the sprinkler system for the grass. Square feet per tax records. Come see for yourself!! 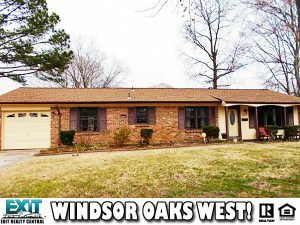 See Other Homes In Windsor Oaks West! 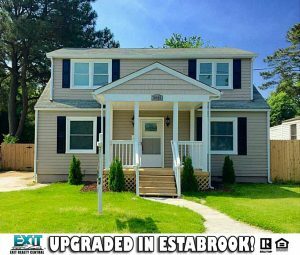 Big Beautiful Estabrook Home With Deck! So pretty inside! New roof/ heat/Ac windows/electrical & plumbing. Upscale tile,cabinets & wood floors. Spiral staircase to 2nd floor master suite! 2nd master on first floor. Both have walk in closets. Extra large bedrooms. 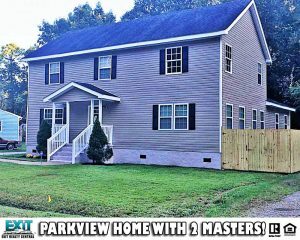 Large yard ,deck & privacy fence. Storage shed. Military bases close! See Other Homes In Estabrook! For more information call 757-466-1009!